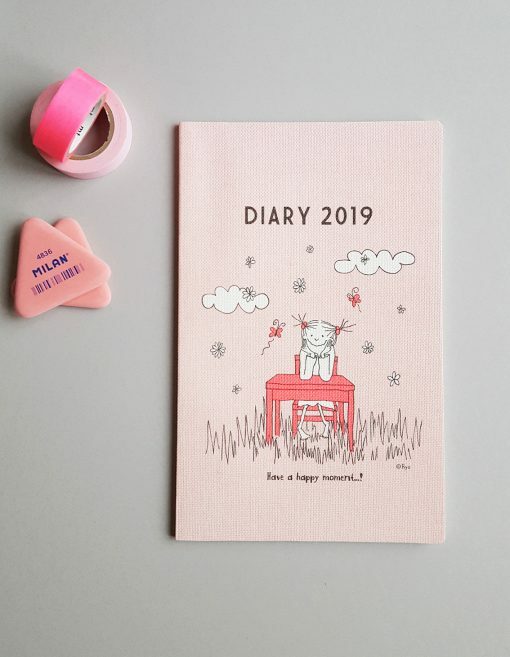 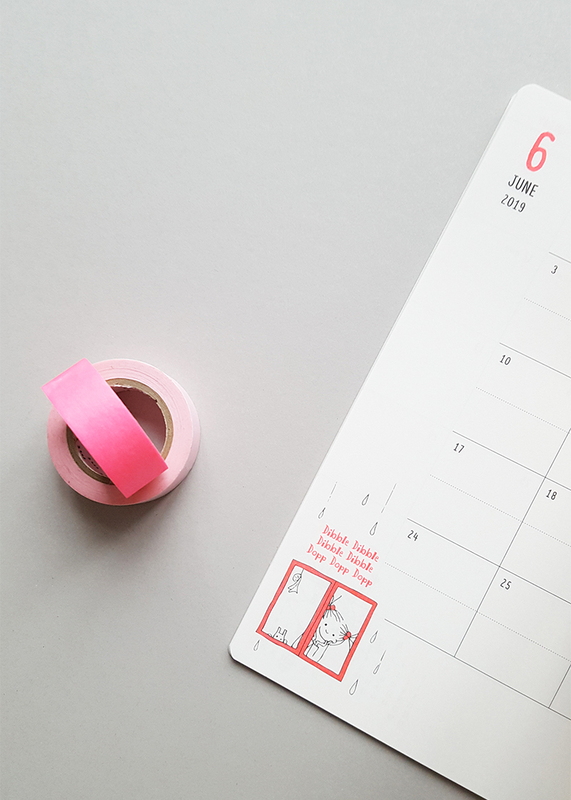 The cutest calendar in 2019 is this pocket diary from Japan. Pink soft cover with the finest monthly and weekly overview inside. 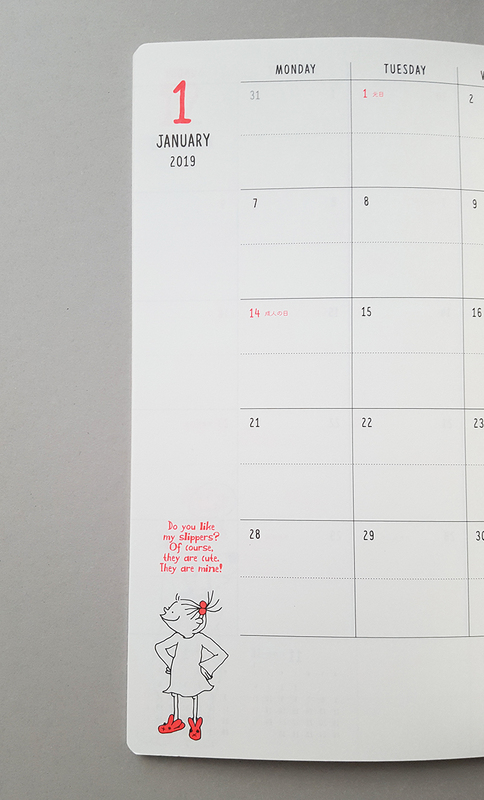 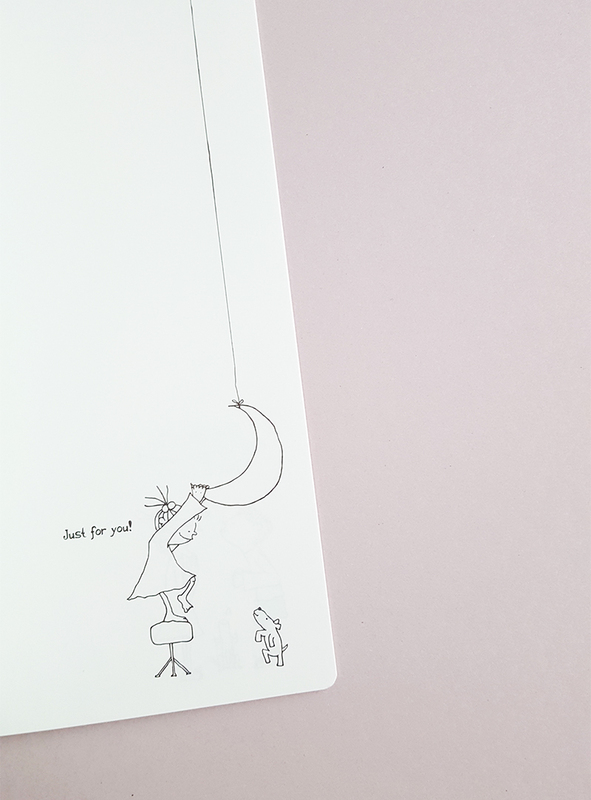 Adorable calendar with the finest Coco classic illustrations inside.